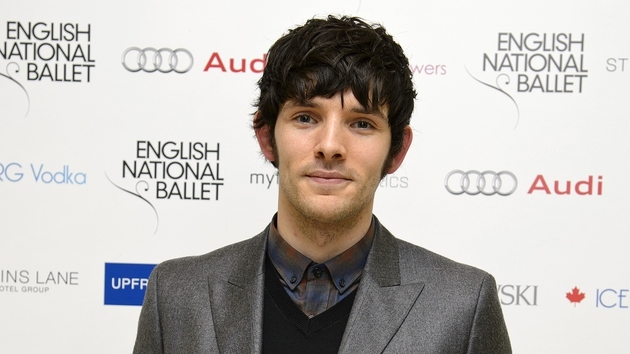 Writer-producer Kevin McCann has said he plans to have The Rising, “the first movie ever” about the Easter 1916 Rising, in cinemas next year, and hopes to begin production on the Colin Morgan-starring film in the Autumn, if a lead investor can be secured. Morgan is set to play Seán Mac Diarmada in the film. McCann has said that with Michael Collins and The Wind that Shakes the Barley, and The Rising will mark “the completion of a great trilogy of Irish films”. McCann continued: “No other movie will have such an open market and free publicity anywhere in the world. With 2016 on the horizon, the time to do it is late autumn. McCann concluded: “Back in 1916, the Easter Rising itself was funded by the Irish public and Diaspora and now a century later, the remembrance of that heroic event must be funded by their descendants.